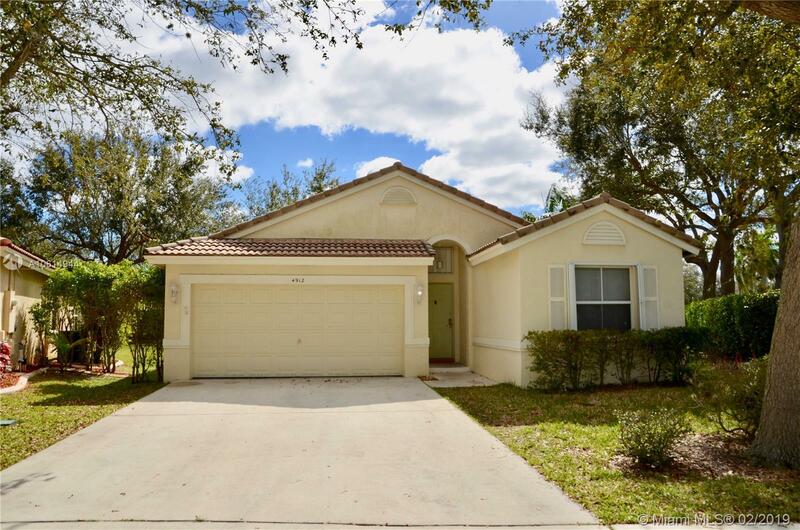 Beautiful and rare house in the gated community of Indigo Lakes, Lake Windermere with 3 bedroom and 2 bathrooms (third bedroom being used as a den). Large open floor plan with high ceilings and remodeled kitchen with stainless steel appliances, granite countertops, bar seating area & breakfast nook. Tile floor and new laminate throughout, both bathrooms have also been remodeled. Master Suite is on a separate side of the house for more privacy.Shutters all around, new AC, new hot water tank. Located next to the entrance & the community pool, spa and gym! Large corner lot, large screened patio and double car garage! Close to the Casino, restaurants and more.